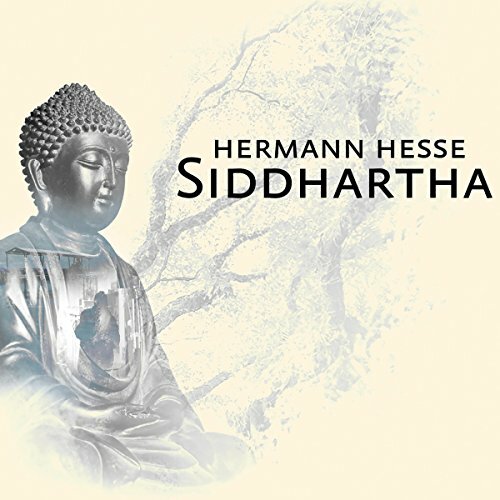 Showing results by author "Herman Hesse"
Siddhartha, the ninth book written by Herman Hesse, is about a young Indian boy who leaves his home in hopes of finding enlightenment with the wise "Goutama", which in this story is the Buddha. After learning what he can from Goutama, he decides to go off into the busy city, and leads a life of greed and lust. 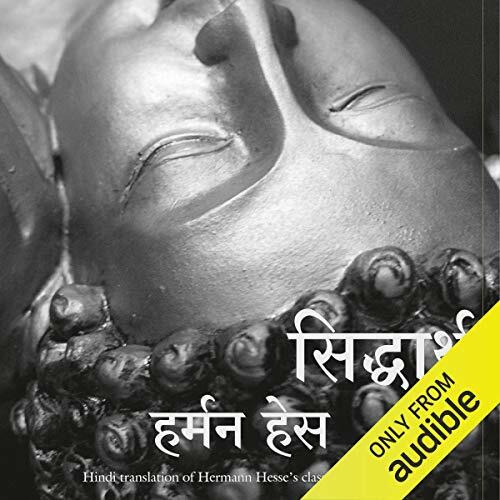 When he realizes that the lifestyle is not fulfilling, and he reflects on his life, he goes to a river and contemplates suicide.